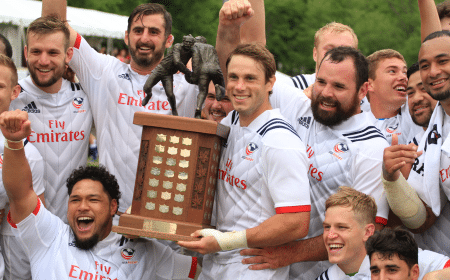 BOULDER, Colo. - The USA Men's Eagles will welcome two more international opponents to the United States this June, hosting tests in San Jose, Calif., and Sacramento as part of the 2016 Summer Series. 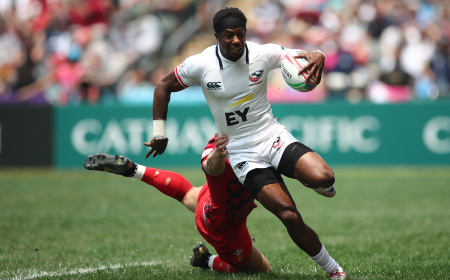 Under new head coach John Mitchell, the Eagles have seen 24 international debuts in five matches of the inaugural Americas Rugby Championship competition. 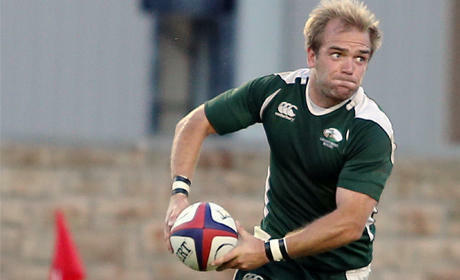 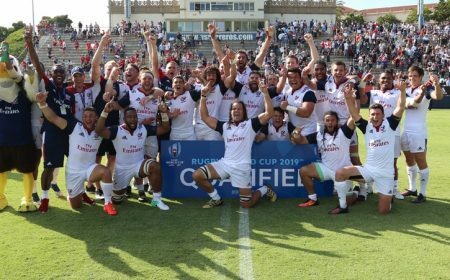 The rugby union national team drew with a fifth-ranked Argentina side before defeating Canada and Chile on home soil in February. 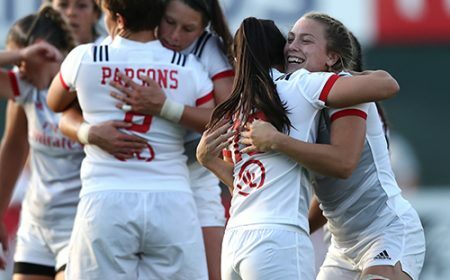 Mitchell's charges finished the ARC as runners-up, and will reconvene in the summer for matches against Italy and Russia. 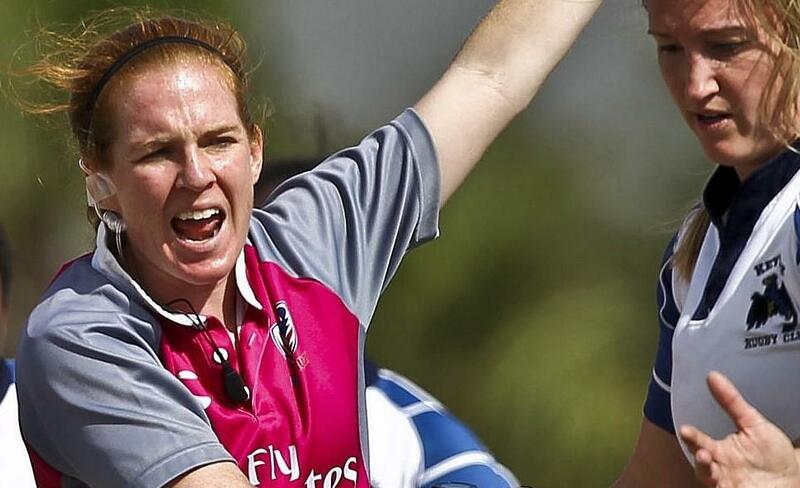 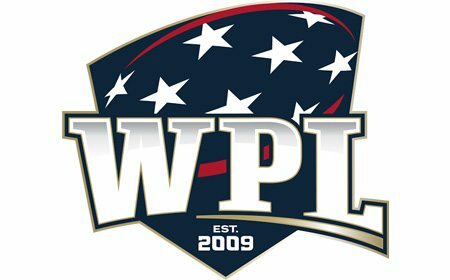 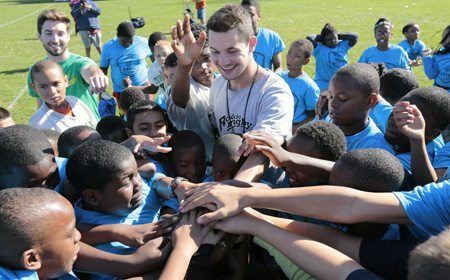 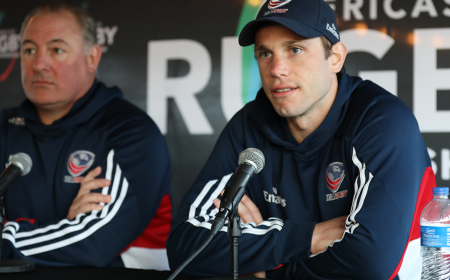 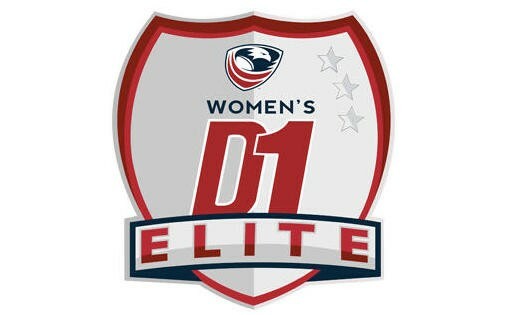 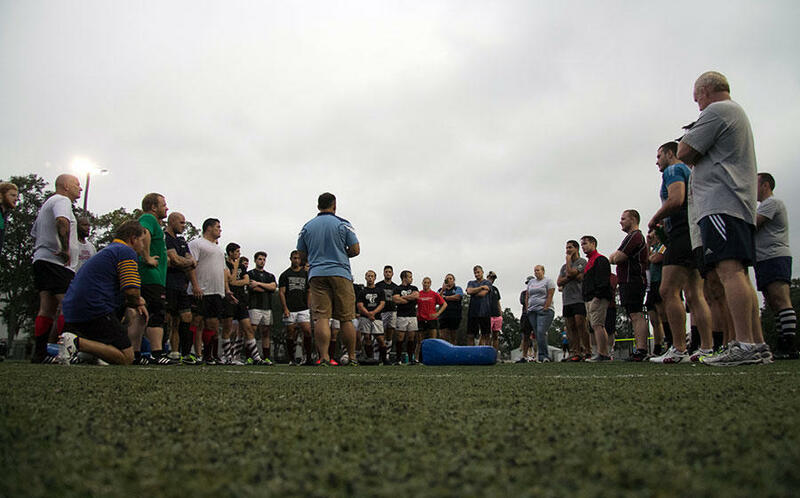 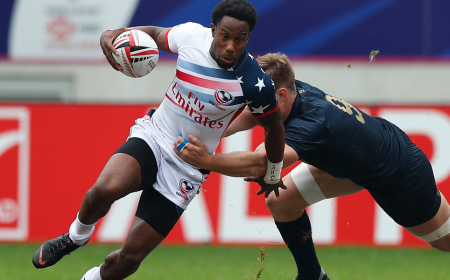 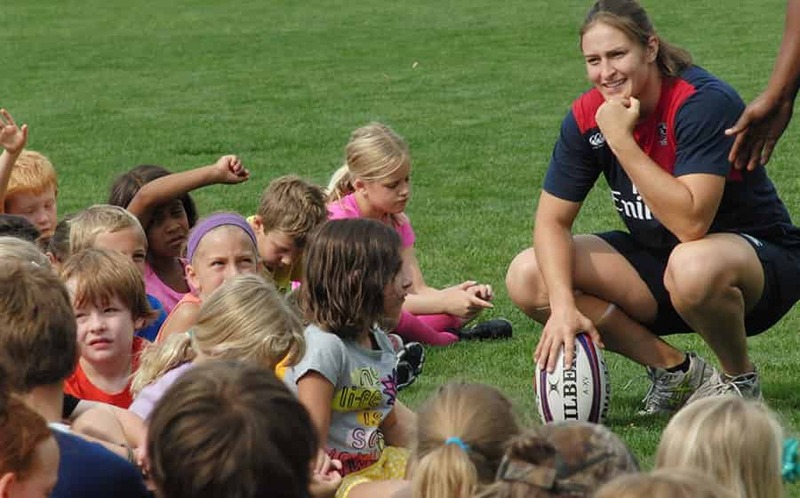 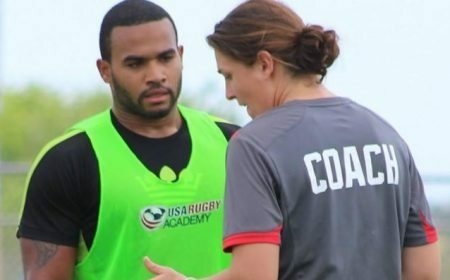 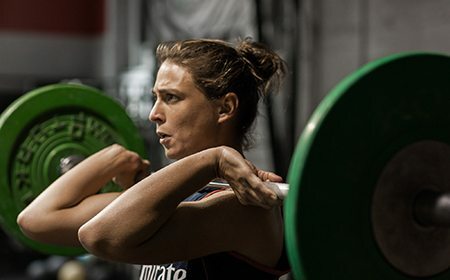 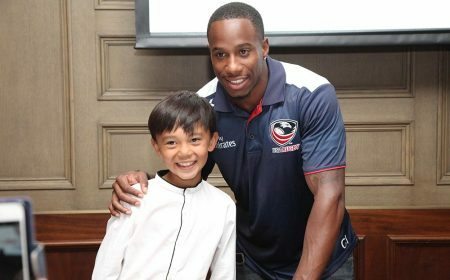 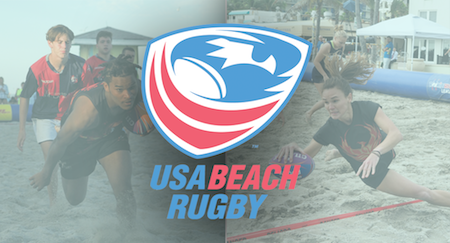 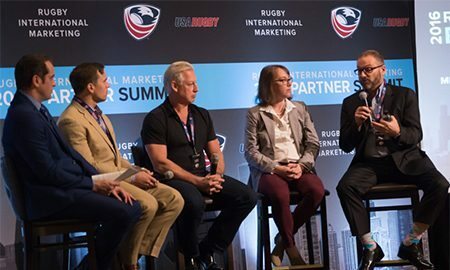 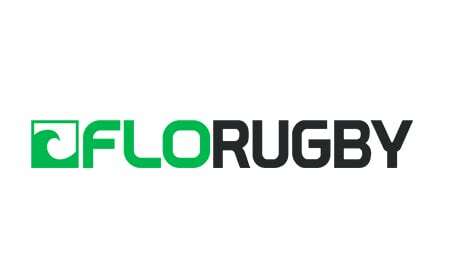 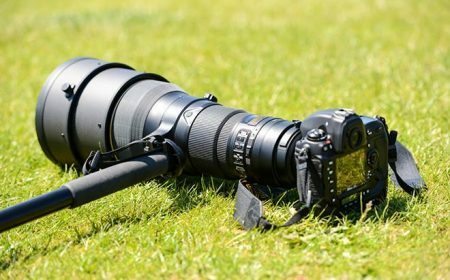 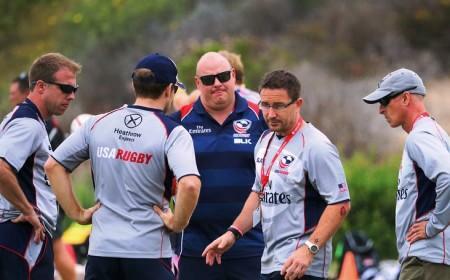 "In early 2016 we have been able to bring exciting international rugby to fans new and old through the Eagles' three home test matches in February," USA Rugby International Events Director Kellie Cavalier said. 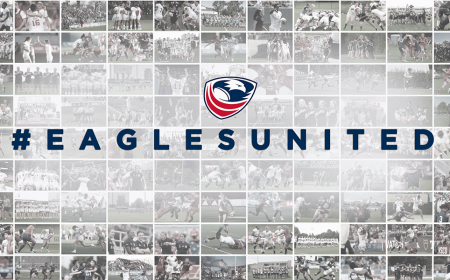 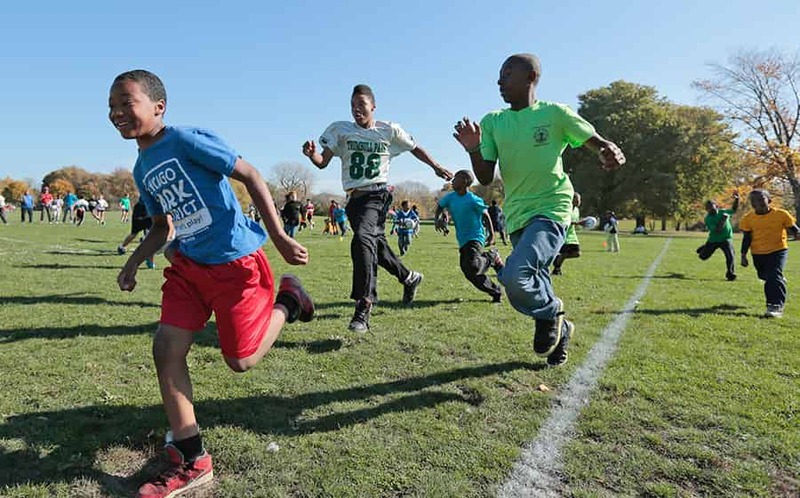 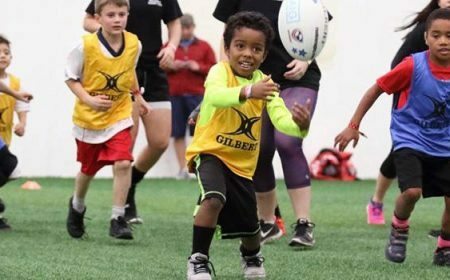 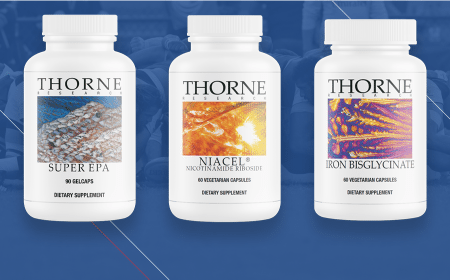 "In June, we're pleased to bring rugby back to the northern California region - an area of the country that loves watching the Eagles play - and to continue to work with local partners and the rugby community to host two more thrilling match-ups." 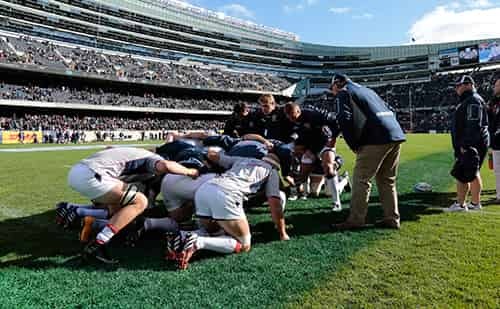 Italy returns to America for the first time since 2012, when the Eagles suffered a 30-10 loss at Houston's BBVA Compass Stadium. 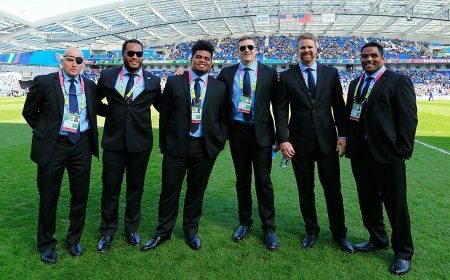 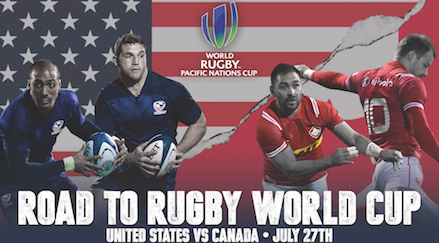 Following recent trips from Tier One nations and Rugby World Cup 2015 Finalists Australia and New Zealand, Italy represents the U.S.'s only Tier One matchup of 2016, to be played June 18 at San Jose's Avaya Stadium. 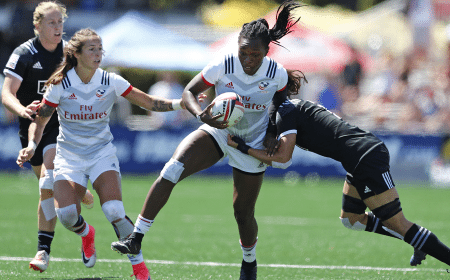 Home to Major League Soccer's San Jose Earthquakes and 2016 All-Star Game, as well as the upcoming Rugby World Cup Sevens 2018, Avaya Stadium hosted more than 10,000 fans in a Pacific Nations Cup doubleheader last summer. 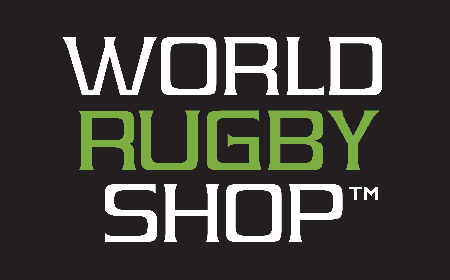 "San Jose is excited to welcome international rugby back to the capital of Silicon Valley for the second consecutive year," said San Jose Sports Authority Executive Director Patricia Ernstrom. 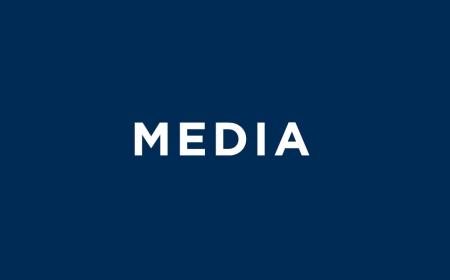 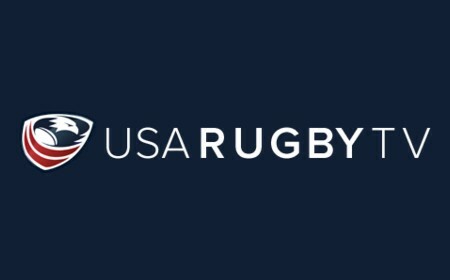 "We are proud of our continuing partnership with USA Rugby and we look forward to welcoming fans from our region and across the country to Avaya Stadium and the rugby hotbed of northern California for another world-class rugby match this June." 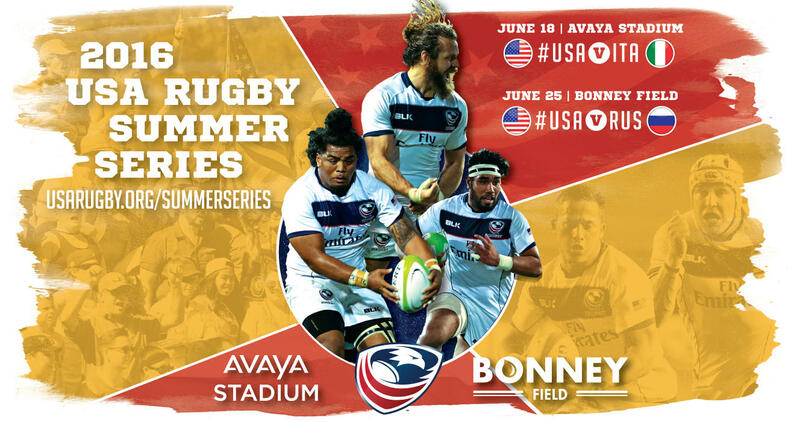 The Eagles will not have to travel far for their final match of the summer, just two hours to the capital city of California - Sacramento - for a June 25 encounter with Russia at Bonney Field. 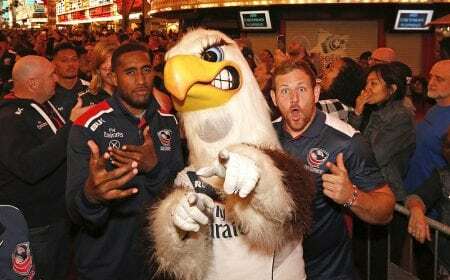 The stadium, on the grounds of California Expo Center and the California State Fair, has expanded since originally opening in 2014, and has been visited by the Eagles each year since. 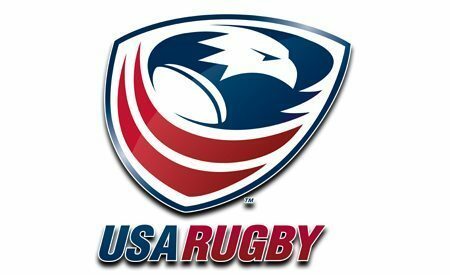 In six matches, Russia has never beaten the Eagles. 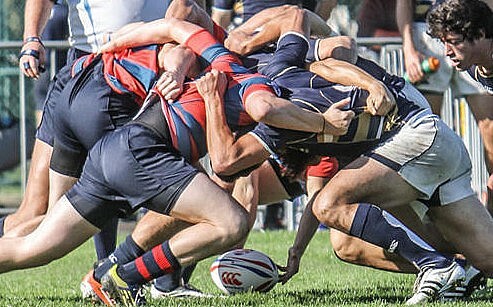 All but one matchup has been contested on neutral ground, with the sole home match held in Colorado in 2010. 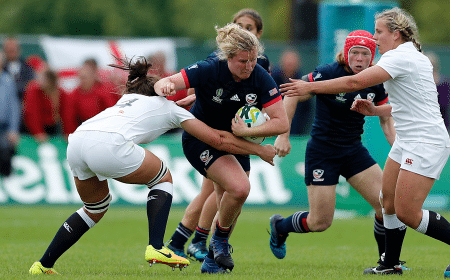 The U.S. ended separate losing streaks against Canada and Japan in back-to-back years at Bonney Field, and will look to continue the trend of victories in the final match of the summer tour. 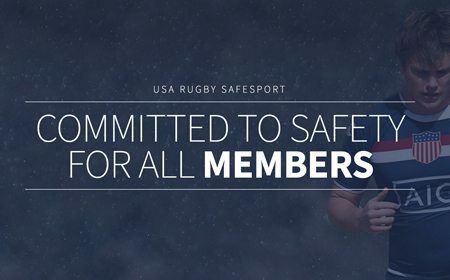 "We are humbled by the partnership we have developed with USA Rugby that, for the third year in a row, we'll host a game at Bonney Field, let alone host USA versus Russia," Sacramento Republic FC President and Co-Founder Warren Smith said. 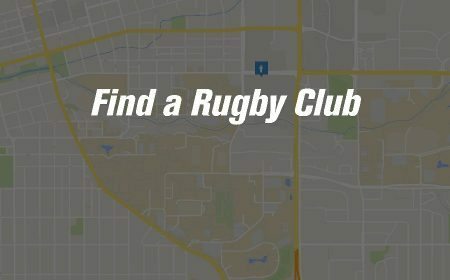 "Sacramento and northern California as a whole is an incredible rugby community and we are honored to be working with the Sacramento Sports Commission to bring this community together and celebrate this sport at the highest level." 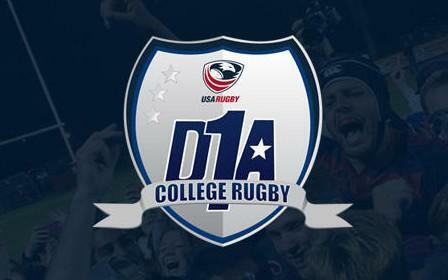 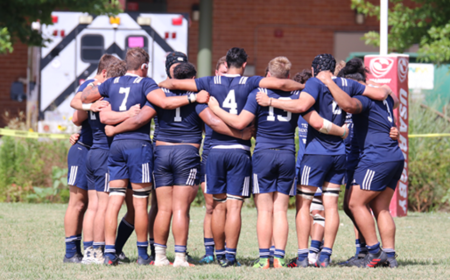 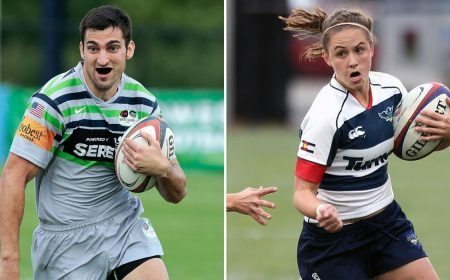 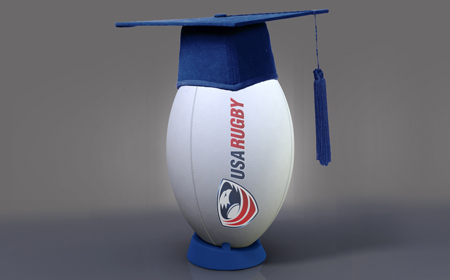 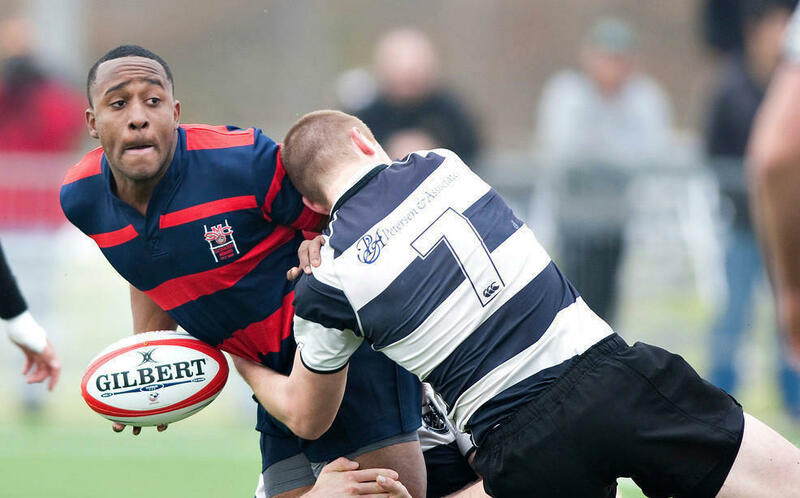 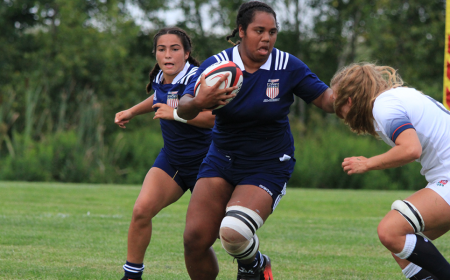 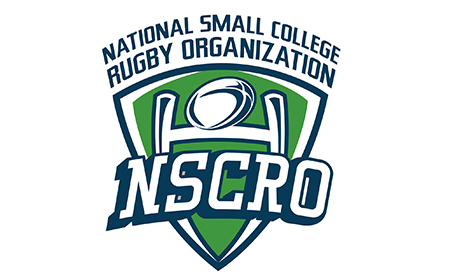 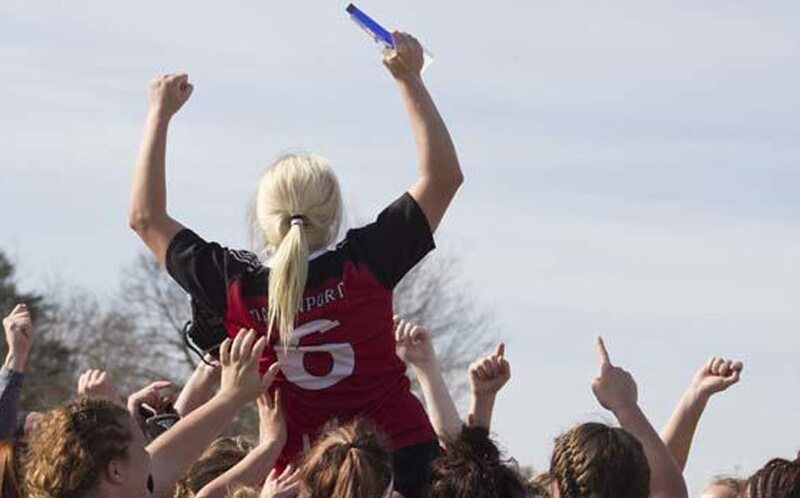 The northern California area has opened itself to several high-level rugby events on the international and domestic stage, and will also be home to the 2016 USA Rugby College 15s National Championships in nearby Moraga May 7. 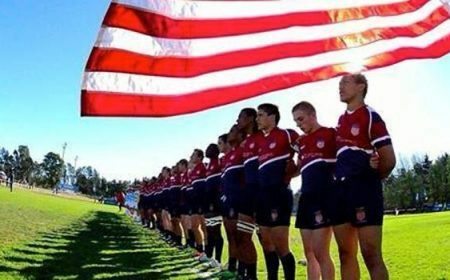 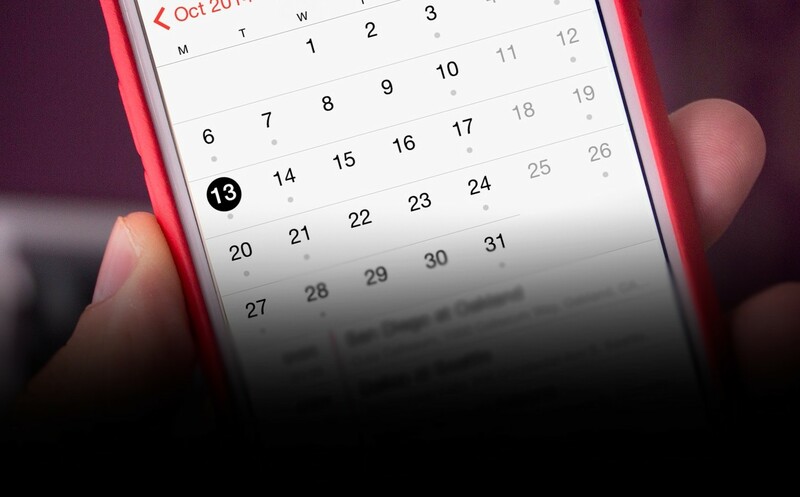 Tickets for the match in San Jose will be released to the general public March 17, with a March 24 on-sale date for the match to be held in Sacramento. 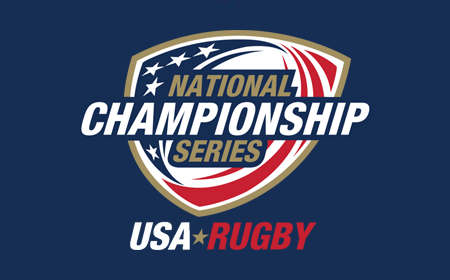 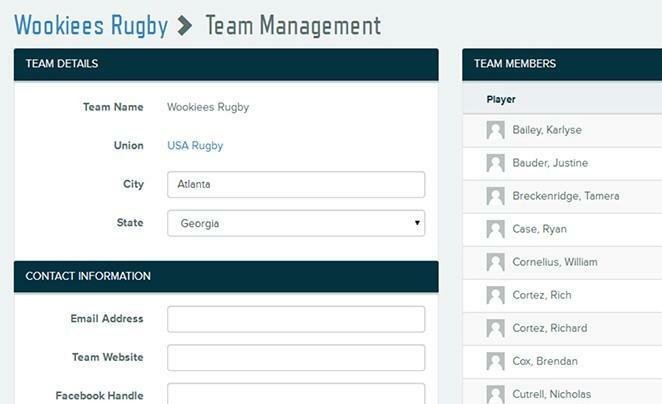 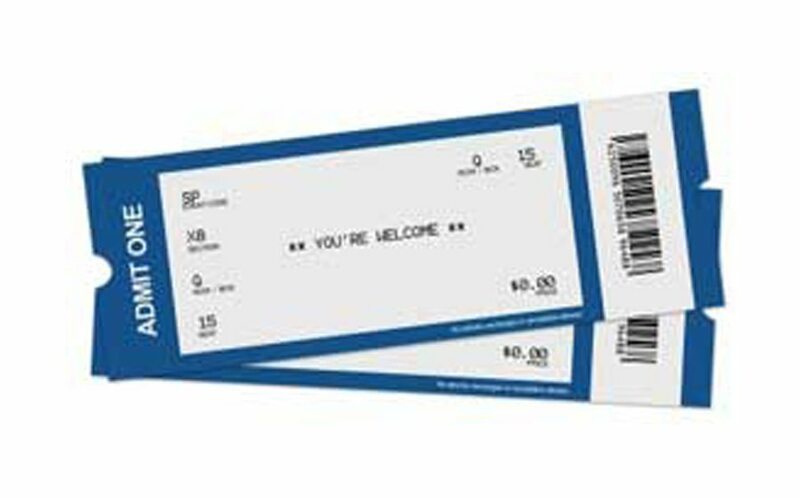 Supporters and prospective ticket buyers can register interest for tickets and pre-sale opportunities through the USA Rugby Ticket Pre-sale Email List. 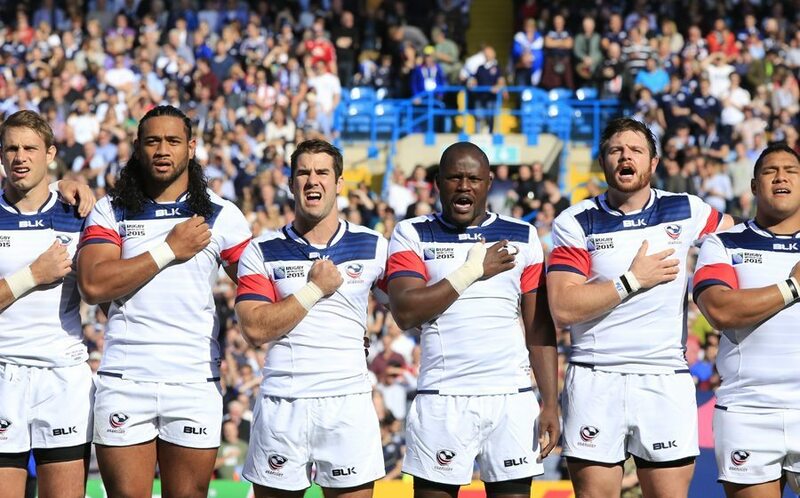 Additionally, broadcast information and match kickoff times for the tests will be announced in due course.